Laparascopic adjustable gastric band surgery for teens (adolescent & children under 16 years) is currently not approved by the US FDA. It is true that teen weight loss surgery is a new option and statistics are only now becoming available on this, but till date the results of children having weight loss surgery look very encouraging. Until now, most US teen gastric lap band surgery have been performed in Mexico. Medical Tourism Corporation is one of the rare medical travel facilitator who have experience in assisting lap band for teens overseas. For example, in a recent study by the New York University School of Medicine, 53 teenagers (41 girls and 12 boys) between the ages of 13 and 17 showed some impressive results after being ‘banded’. The teenagers, who on averaged weighed 297 pounds before surgery and had an average body mass index (BMI) of 47.6, shed some 50 percent of their excess weight 18 months after teen gastric lap band surgery. 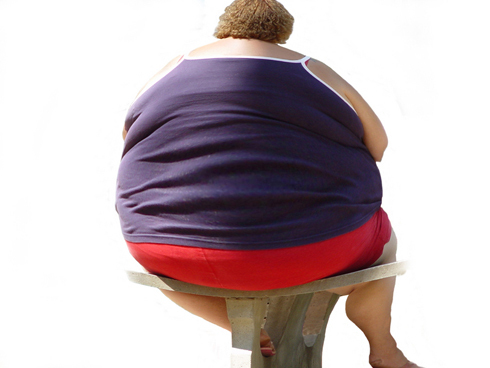 Up to a third of American teenagers are obese, according to the American Academy of Child and Adolescent Psychiatry. The numbers are projected to rise to up to 50% in the next few years. This has forced parents and doctors to consider new methods like lap band surgery to tackle teenage obesity. Until recently, weight loss surgery for children was frowned upon but that was also because surgery meant gastric bypass. And this procedure carries a small but very real risk of death. This risk, though considered acceptable for many adult patients, is thought to be too high for children. But the picture has changed since the arrival of lap gastric band surgery on the scene. In the lap band procedure, a silicon band is strapped around the top of the stomach, dramatically decreasing the amount of food the patient can consume at a time. The surgery is minimally invasive and is reversible significant advantages for children, whose bodies are still forming. When weighed with the ill effects of obesity like increased risk of heart disease, high blood pressure, diabetes, and breathing problems, the benefits of gastric lap band for children are too great to ignore. But at the same time, it’s important to remember that even lap band is not a magic wand. The success of lap band, to a large extent, depends on the post-operative care. Obesity in children is brought on by many factors like poor eating habits, lack of exercise, family history of obesity(genetics), depression, etc. Hence, even after the surgery, all care should be taken to instill good eating habits and a healthy lifestyle that includes exercise. Teen gastric lap band surgery for obese teenagers is becoming popular, not only because of the benefits it brings, but also because the procedure is safe and minimally invasive. Teen Lap band surgery in Mexico is expected to see a big growth.